At Chinook Pumps we have replacement pump parts in-stock for many popular models and brands. 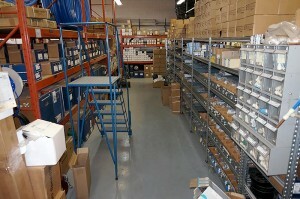 Additionally besides carrying replacement parts in stock we also have a large inventory of new, used and refurbished Pump Parts, Controls and Accessories in our 10,000 square foot warehouse. If you require parts for a brand not listed above, simply call us and we will be happy to help you! If you have any questions about our Parts Services, please call or contact us at (403) 243-3310 or Toll Free at 1.800.784-4324. Tired of no water pressure? Are you facing water restrictions? We have the solution for you!